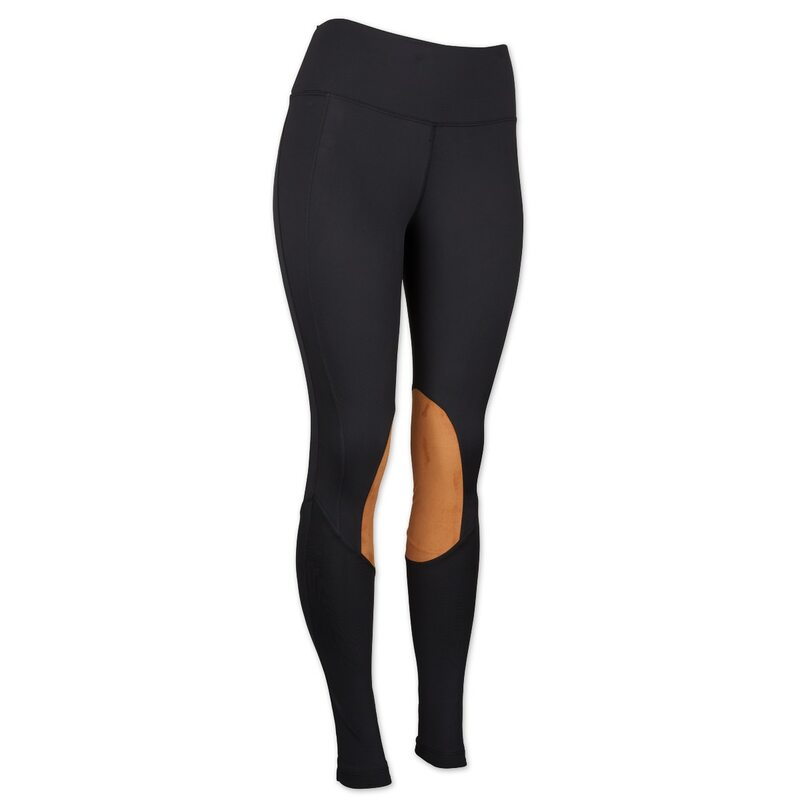 The Chestnut Bay Active Rider Knee Patch Tight's are designed with the rider in mind. Made in a 4-way stretch performance fabric that provides extra hold and support for maximum rider comfort while offering freedom of movement in and out of the saddle. 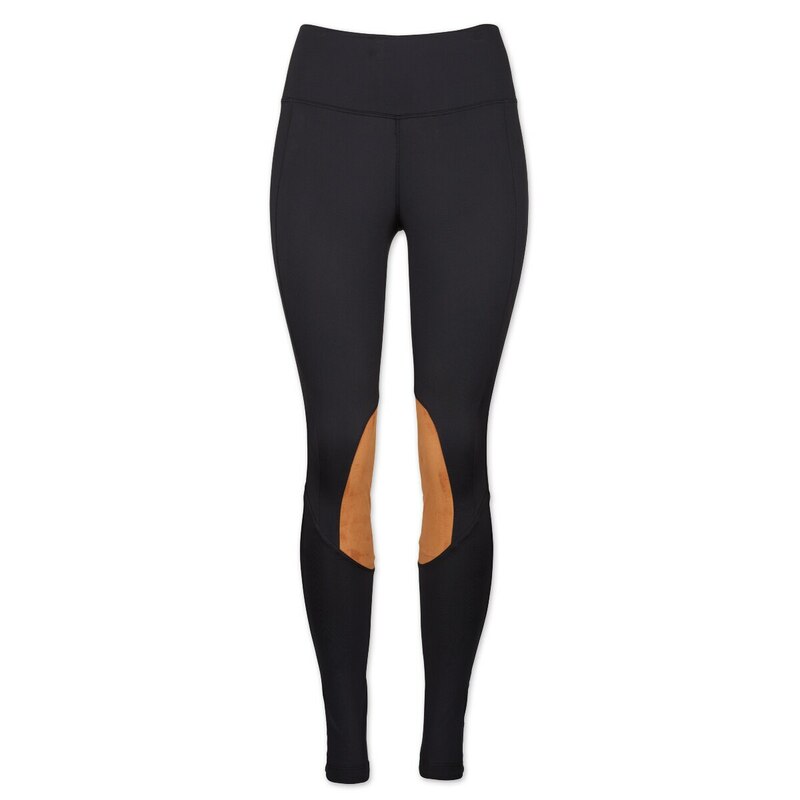 Features include updated modern midrise for extra coverage, easy access back zipper pocket, seamless inseam for a smooth fit against the saddle, ultra suede knee patches, 4-way stretch, and gripper elastic bottoms. Designed with a 4-way stretch performance fabric that provides extra hold and support for maximum rider comfort while offering freedom of movement in and out of the saddle.